LONG ISLAND CITY, Queens -- Police in Queens say a 17-year-old egging cars was intentionally struck by a driver on Halloween night. 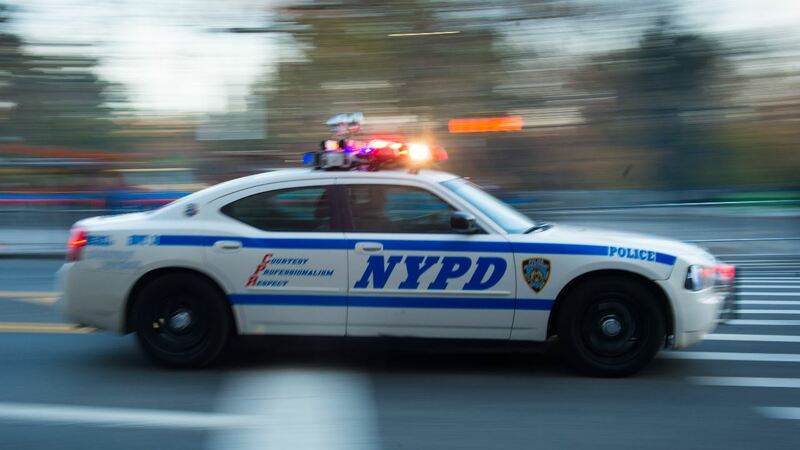 Authorities say the teen was with friends throwing eggs as cars at 23rd Street and Jackson Avenue in Long Island City around 8:20 p.m.
One driver, identified as 50-year-old Keith Richard, appears to have intentionally driven onto the sidewalk and at the teens. The teen struck was taken to Elmhurst Hospital Center in stable condition with injuries to his head, torso and leg. Richard is charged with attempted murder, leaving the scene of an accident, reckless endangerment, reckless driving and a moving violation.